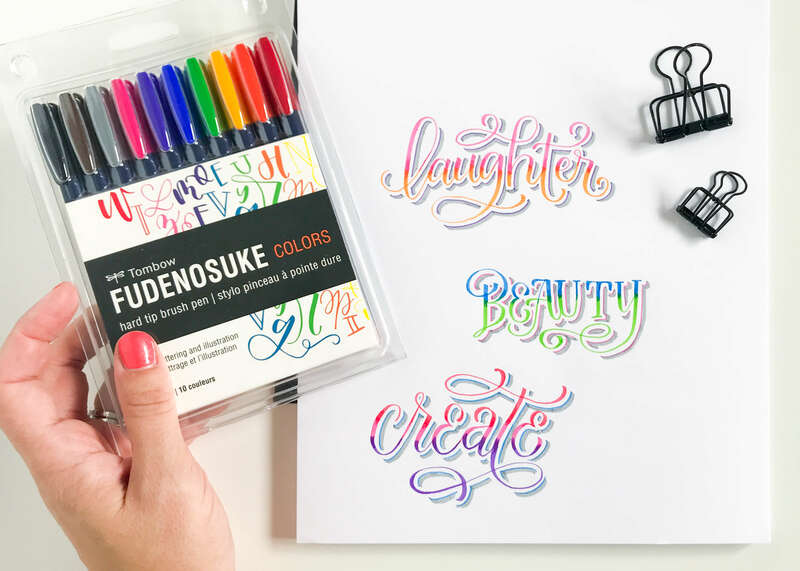 Since the release of the Tombow Fudenosuke Colors 10-pack this past month (and since my very honest review of them), I’ve been having so much fun playing around with these brush pens and testing out new techniques! 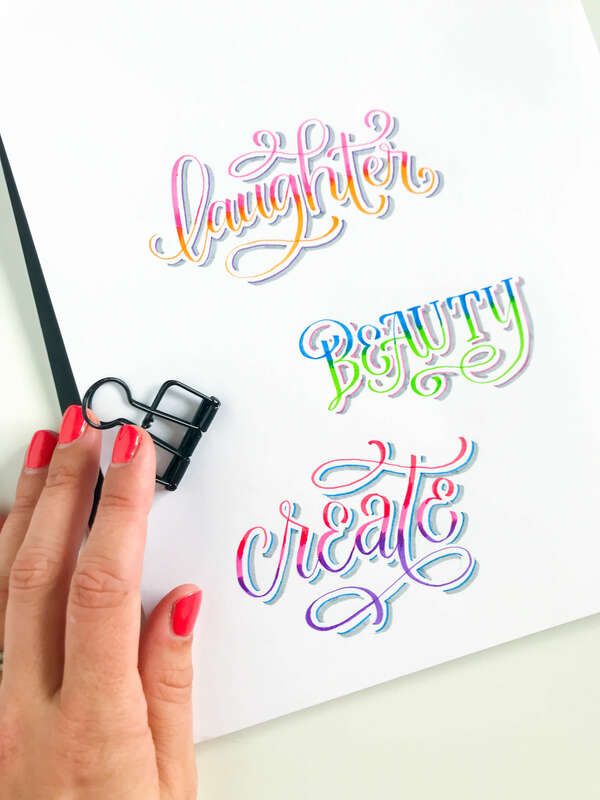 One stunning technique that I’ve been trying out with the Tombow Fudenosuke Colors is a 2-color blend that leaps off the page with the help of a pop of color and a shadow. Just look at it! 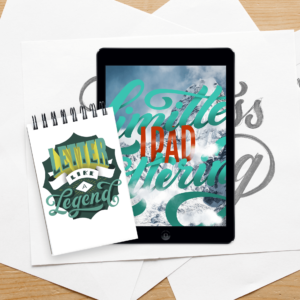 So, naturally, I had to put it in a tutorial to share with you! 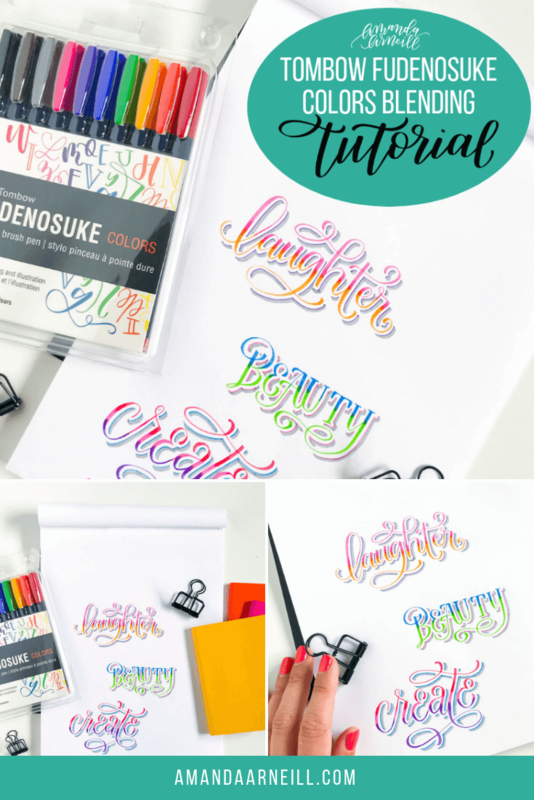 If you’ve already got your hands on the new Tombow Fudenosuke Colors – I hope this tutorial will give you an extra excuse to play around with them! 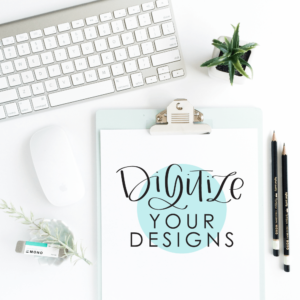 Don’t forget to share your blending photos with the hashtag #amandaarneillblog so that I can see your beautiful blend creations! 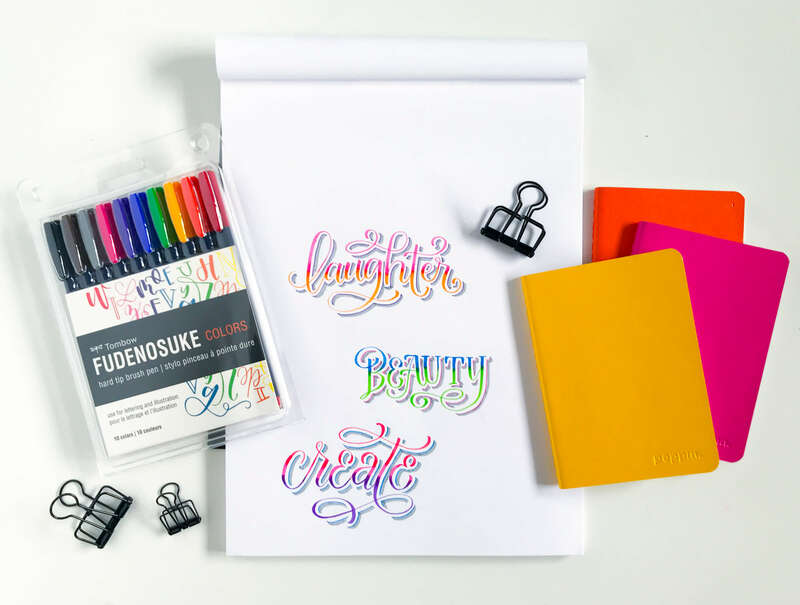 WATCH THE FULL TOMBOW FUDE COLORS BLENDING TUTORIAL HERE! 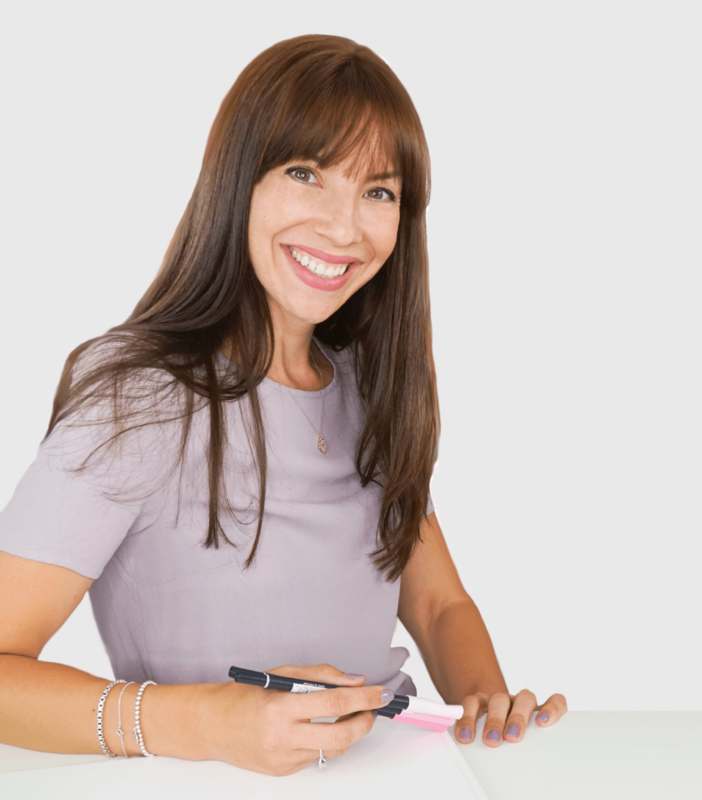 Go slow enough so that your ink dries and you can avoid smudging your gorgeous piece! 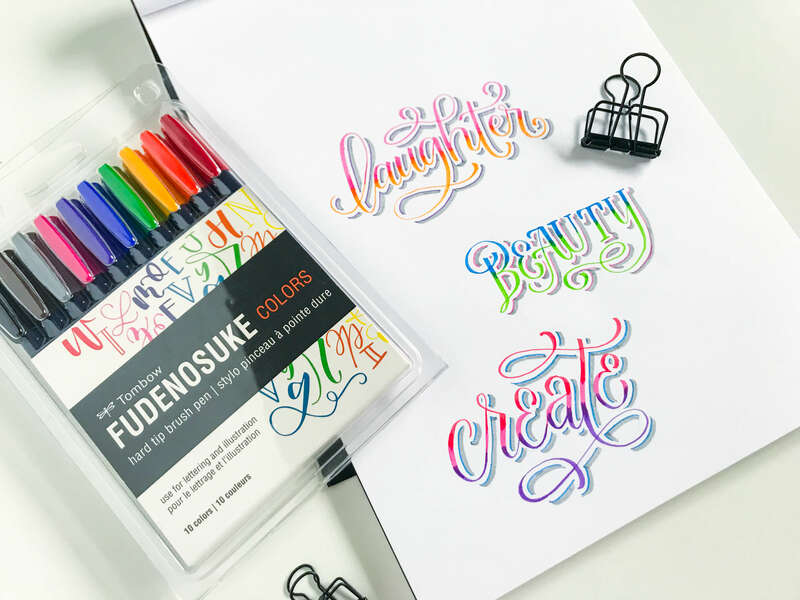 By the way, if you missed my honest review of the Tombow Fudenosuke Colors 10-pack, you can watch it right here! 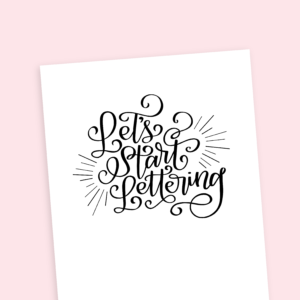 ← Free Hand Lettered “My First Day of School” Printables!